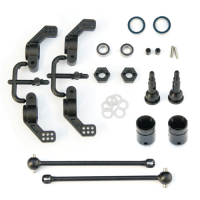 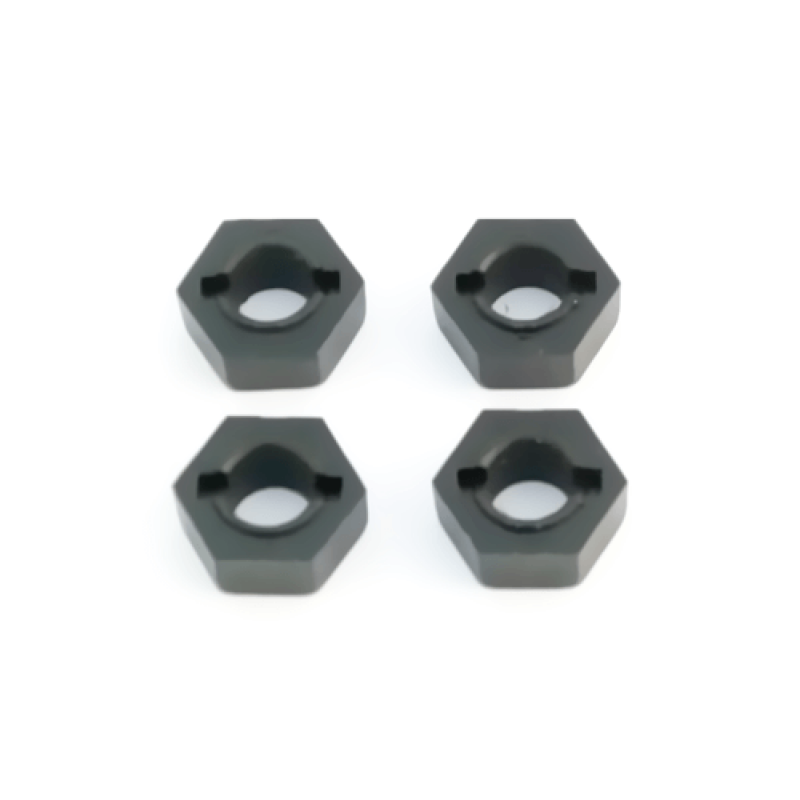 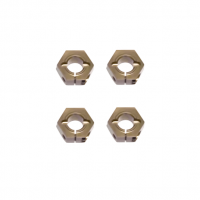 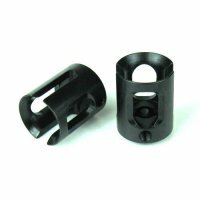 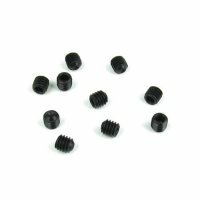 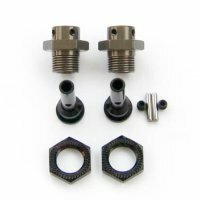 TKR1654 – 12mm Hex Adapters for M6 Driveshafts (front/rear, Slash/Stmpd 4×4, 2WD, 4pcs) – Tekno RC, LLC. These are 12mm hex adapters for the Tekno RC M6 6mm Driveshafts. They fit all 12mm hex SC wheels. 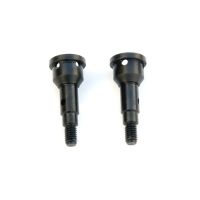 They have a 6mm inner bore to fit the M6 Stub Axles and may be used on other 6mm axle applications.